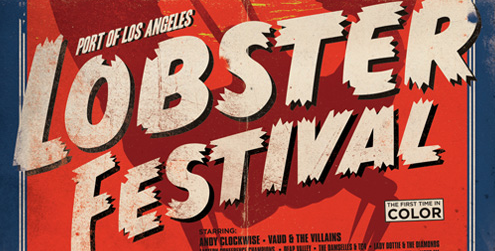 Ride Metro Line 450 to the Port of Los Angeles Lobster Festival – an all weekend event! All events are subject to change or may be be sold out, please check with the venue before making plans. A denotes an event with a Destination Discount – Go Metro and save! To plan your trip and to check all other transit options, please consult Google Transit or the Metro Trip Planner.